Get your calendars out and start planning! 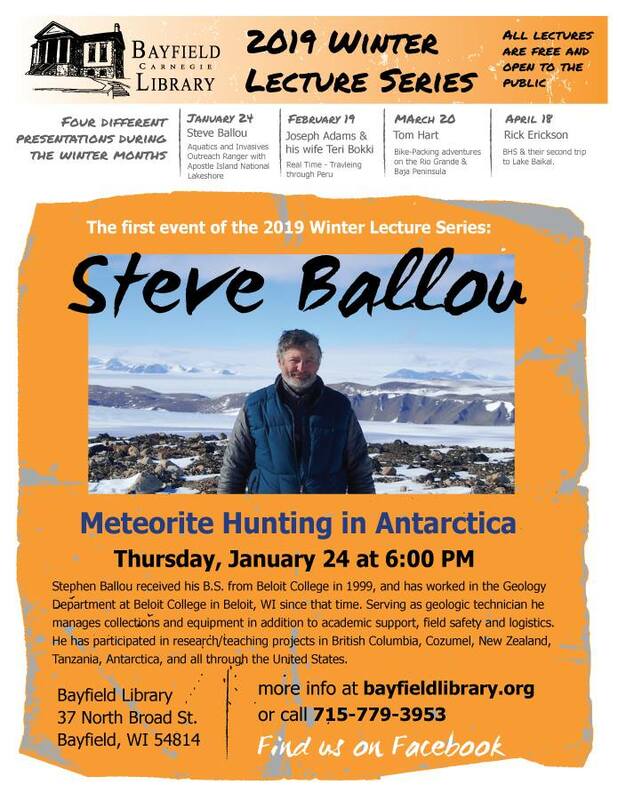 The Winter Lecture Series is right around the corner. Four programs over four months: January-April.